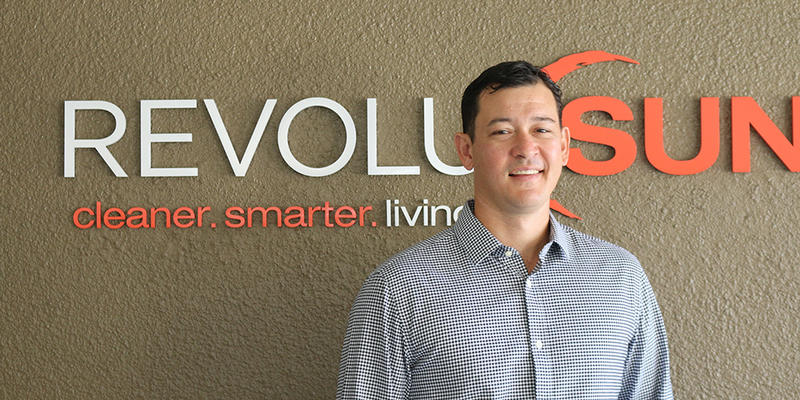 UH Mānoa alumnus David Gorman (BA ’01) has been promoted to president and general manager of RevoluSun Smart Home. In this new role, Gorman is responsible for the day-to-day operations of RevoluSun’s residential division and oversees all residential sales, business development, and construction. Gorman first started with RevoluSun in 2011, developing commercial photovoltaic projects. He was instrumental in RevoluSun’s mainland expansion efforts: identifying new markets, launching its Boston franchise, and recruiting and evaluating franchisee candidates. Prior to first joining RevoluSun, Gorman spent nearly a decade in New York and San Francisco working with financial institutions Pequot Capital and Capital IQ, now a division of Standard and Poor’s. 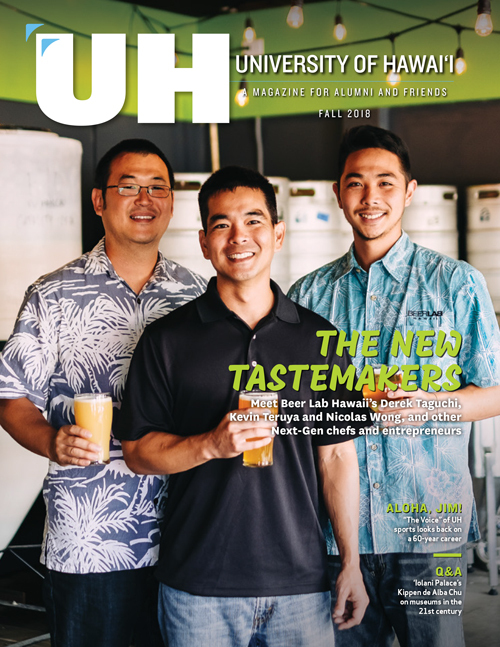 In 2009, shortly after returning to Hawai‘i, he began working in the solar industry as the director of sales and finance for a Maui-based solar company. Gorman is a graduate of Punahou School and earned his BA in economics from UH Mānoa. He resides in Hawai‘i Kai with his wife and three children.